Since 2006, we have made it our mission to deliver industry-leading online poker traffic and online game data. Operators and analysts around the world rely on our reports to keep up with the competition and make critical investment decisions. 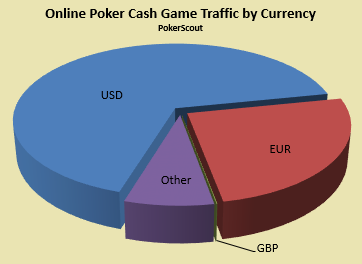 GameIntel traffic data has powered the PokerScout Traffic Report for over a decade. With a wealth of knowledge and experience, we are proud to provide business intelligence to online poker operators and analysts throughout the industry. Now you can acquire the information you need to make strategic business decisions, whether you're launching a new game or scoping out a new market. 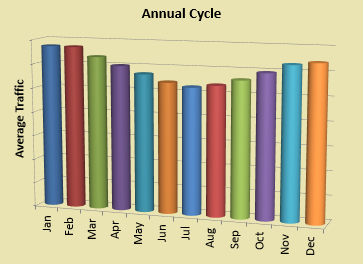 Check out our reports and then contact us to get started! Still in development, the BingoCount website aims to do for online bingo what PokerScout has done for poker. Find out more about online bingo in our data reports. We are committed to covering online games as broadly as possible. Visit our reports page to see what's on tap! Click here for our reports! Copyright 2019 Enumerator LLC. All rights reserved.